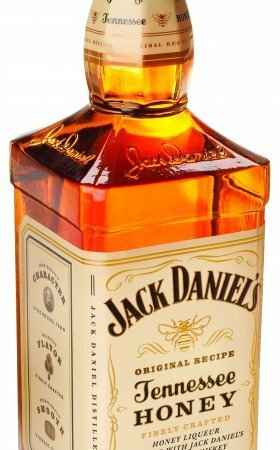 Jack Daniel’s Tennessee Honey, is crafted from Jack Daniel’s Old No. 7 Tennessee Whiskey and infused with a proprietary honey resulting in a unique smooth offering. “In every sense of the word, this is all natural,” says Jack Daniel’s Master Taster, Jeff Norman.“Jack Daniel’s Tennessee Honey brings together two complementary tastes in a new way. Norman noted that the flavour characteristics of honey greatly complement Jack Daniel’s uniquely smooth charcoal-mellowed character.With hints of honey and other natural flavours creating a complex taste profile, Norman says the product is unlike any other offering in the honey category. “Whether it’s chilled straight or served in drinks with other mixers like lemonade, tea or ginger ale, we think our friends will really love its unique taste and smooth character,” Norman adds.